We had a lot of ups and downs and a couple missed opportunities (in 2017). But I think we have to take them for what they are and learn from them. I'm looking forward to 2018. 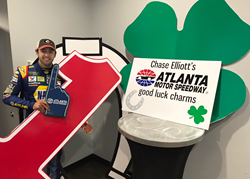 We have some great things to build on, and I am excited to get back behind the wheel of the No. 9. 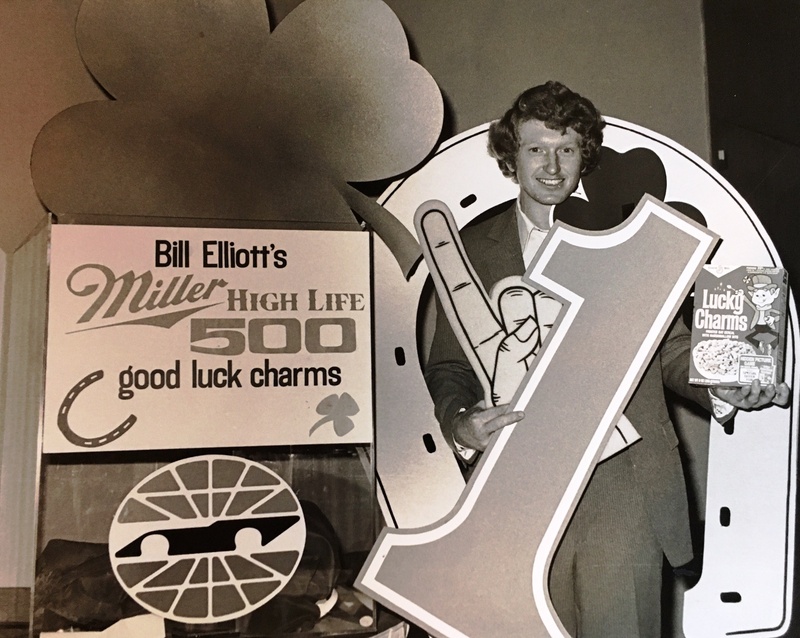 Bill Elliott, father of Chase Elliott, was the center of his own "lucky charm" promotion in 1983 as he sought his first career Winston Cup Series victory after going winless in his first 115 races.